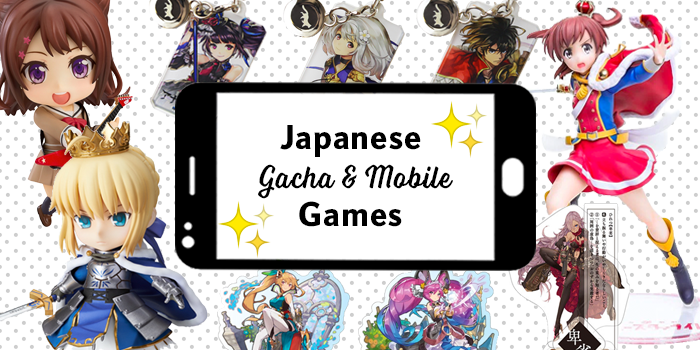 You are here:Home Games Gacha Game and Mobile Game Roundup 2019 – Best Japanese Mobile Games available and Top Gacha Game titles to look out for this year! 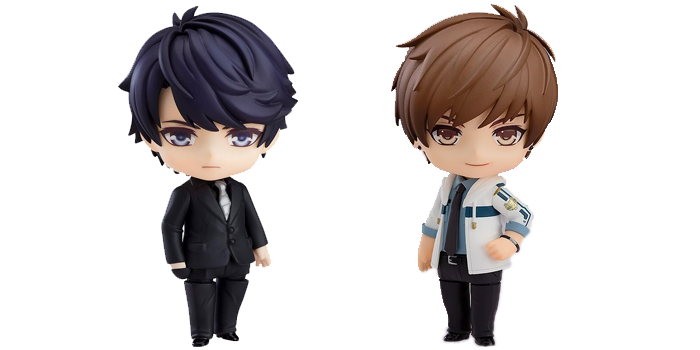 Gacha Game and Mobile Game Roundup 2019 – Best Japanese Mobile Games available and Top Gacha Game titles to look out for this year! The rise of the smartphone has led to a boom in mobile gaming, with millions of players losing themselves in virtual worlds inside their phones. 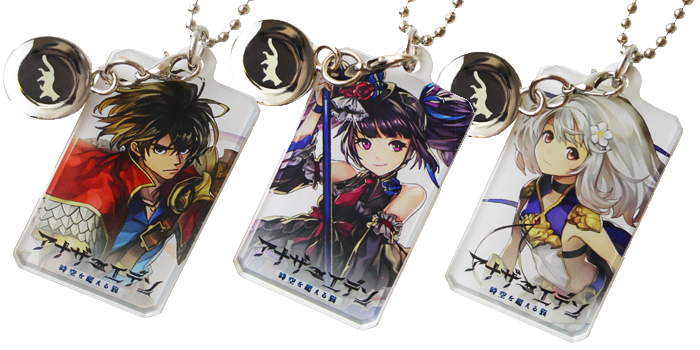 Mobile games in Japan are often referred to as “gacha games”, from the Japanese word for capsule-toy vending machines, due to the randomized nature of earning extra characters, cards, and items. In the past, Japanese smartphone games rarely made it across the border, but in recent years many titles have seen global releases, and overseas fans have been treated to the treasure trove of Japanese mobile gaming for the first time. Read on to see our top picks for 2019’s best Japanese mobile games available abroad and top gacha game titles to look out for this year! Dragalia Lost is an action RPG co-developed between video game heavyweights, Nintendo and Cygames. 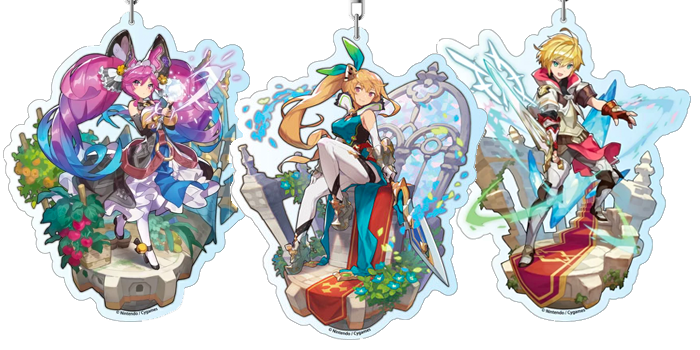 Released in September 2018, Dragalia Lost has been praised for its engaging story and beautiful graphics. The smartphone game is commercial hit – grossing over $50 million by the end of 2018. 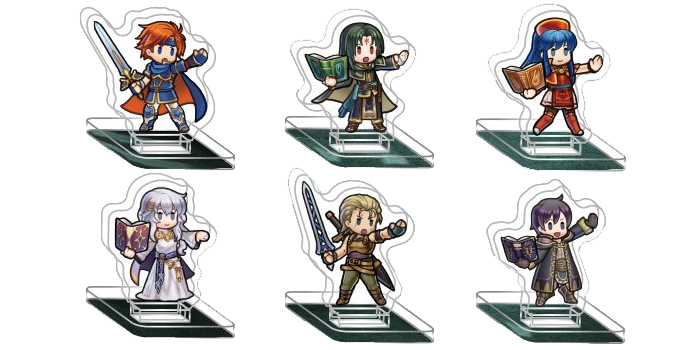 The fantasy-themed gacha game celebrated its 6 month anniversary this past March, announcing a collaboration with fellow mobile game Fire Emblem Heroes to celebrate. Dragalia Lost seems to be getting bigger and better with each passing month, so we recommend you load it up on your phone in 2019! Another Eden is another mobile RPG, released in English on January 28th, 2019. Another Eden was highly anticipated by fans around the world, as the game featured writer Masato Kato and music composer Yasunori Mitsuda, who worked together on Xenogears and the Chrono RPG series. The game has been praised for its engaging gameplay and storyline, and with a port for the Nintendo Switch in production, Another Eden is a title not to miss in 2019. Fire Emblem Heroes is a mobile spinoff of the popular Fire Emblem series, with many familiar faces from the franchise appearing in this smartphone game. New and old fans of the series alike can enjoy the lush and sprawling world of Fire Emblem – in their pocket! The game is not only a hit with fans but also critics, with Fire Emblem Heroes winning Google Play Japan’s “Best Game of 2017” award. With in-game events and quests being added monthly, even two years after its initial release, Fire Emblem deserves a spot on your smartphone! 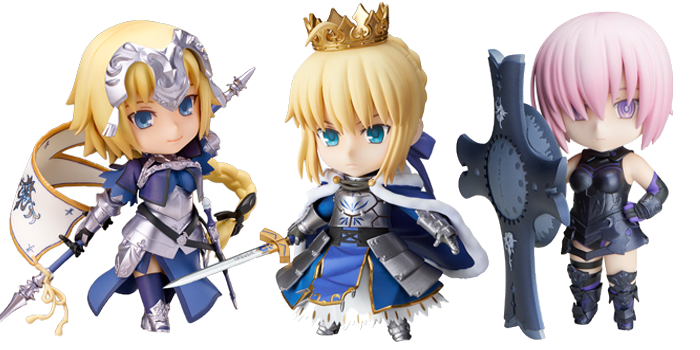 You can’t talk about Japanese mobile games without mentioning the king of them all – Fate/Grand Order! Fate/Grand Order (often shortened to FGO) is the mobile game offering from Type-Moon, the brains behind cult-classic visual novel, Fate/stay night. Although first published four years ago, FGO is showing no signs of slowing down – new events, story arcs, and character mods being constantly added to the game. With all this extra content, it’s no wonder that this legendary gacha game will remain on playlists for 2019! The battle of the bands has never been this cute! 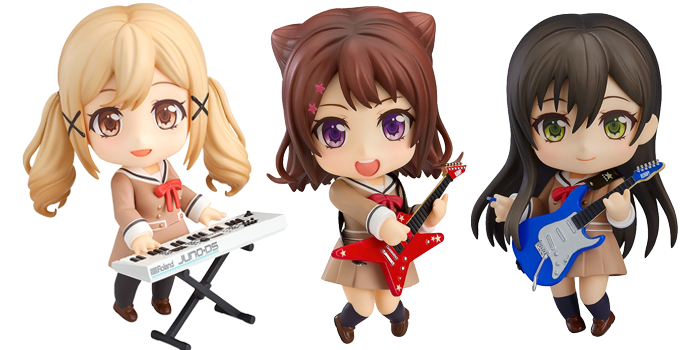 BanG Dream is a rhythm mobile game where you can jam with your best band girls to take them to new levels of musical stardom! The English version of Bang Dream is currently celebrating its first birthday with extra-generous in-game events, so now is the best time to jump into the world of BanG Dream! From the creators of Love Nikki Dress Up Queen comes Mr Love: Queen’s Choice (known as Love and Producer in China, Korea, and Japan), a Chinese-developed romance-themed mobile game that has captured the hearts of women all over the world with its cast of devilishly attractive leads. You can choose to be wooed by a scientific genius, a special forces police officer, the CEO of a top company, or a pop star – oh my! If you want to be whisked off your feet by the most eligible bachelors of the 2D realm then Mr Love: Queen’s Choice is the mobile game for you! SINoAlice mixes classical fairy tales with a dark fantasy world to create one of the most visually beautiful mobile games out there. Published by Square Enix and boasting Taro Yoko of Drakengard and Nier fame as creative director, SINoAlice is one to keep on your to-play list. 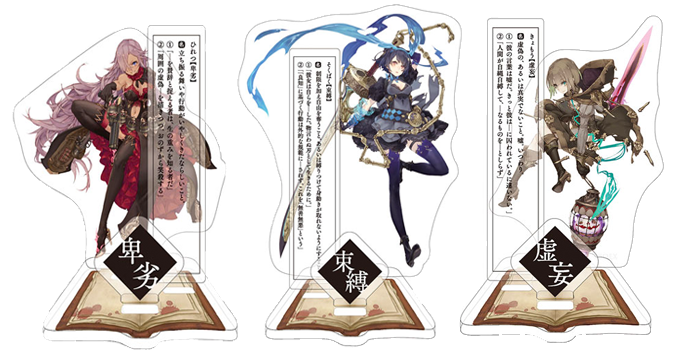 The English version of SINoAlice is slated for release later in 2019, so keep your eyes peeled for pre-registration information – you don’t want to miss out on this one. 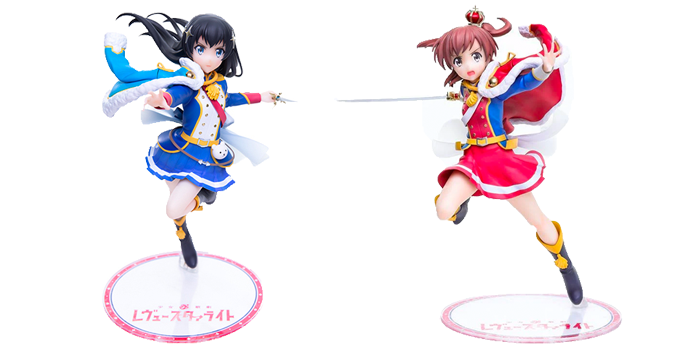 Revue Starlight ReLIVE is the latest offering from the magical girl musical extravaganza that is the Revue Starlight franchise. The game mixes both visual novel and RPG elements as you train the Seisho Stage girls to become the next stars of the theatre. If you want to join the Revue Starlight troupe, then you can pre-register for the English release of the game now, with players receiving rewards based on the number of pre-registrations! Holiday Item Roundup 2018: The must-have Japanese Christmas merch of the festive season! Tokyo Disney Resort 35th Anniversary Merchandise: The Happiest Celebration!